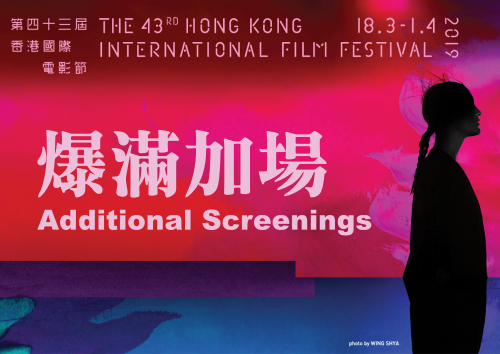 The 43rd Hong Kong International Film Festival (HKIFF43) today announced that renowned actress YU Nan is unable to serve as a jury member for the Firebird Awards – Young Cinema Competition (Chinese language), headed by celebrated actor-director JIANG Wen. “Due to a sudden change in my filming schedule, I regret missing the opportunity to serve on the jury of the competition. 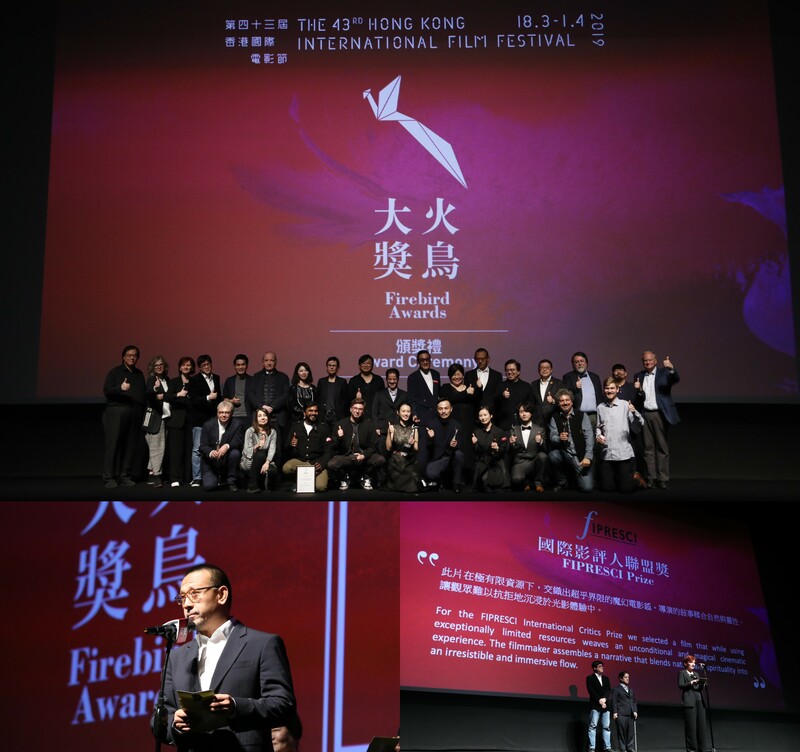 I wish all the best to the Hong Kong International Film Festival and every success to the Firebird Awards,” YU said. Joining JIANG on the jury are acclaimed actor Tony LEUNG Ka-fai, and illustrious Taiwanese producer and academic, Professor Peggy CHIAO. Together they will identify four winners from some of the emerging talents of the Chinese language cinema out of eight competition films in the category. 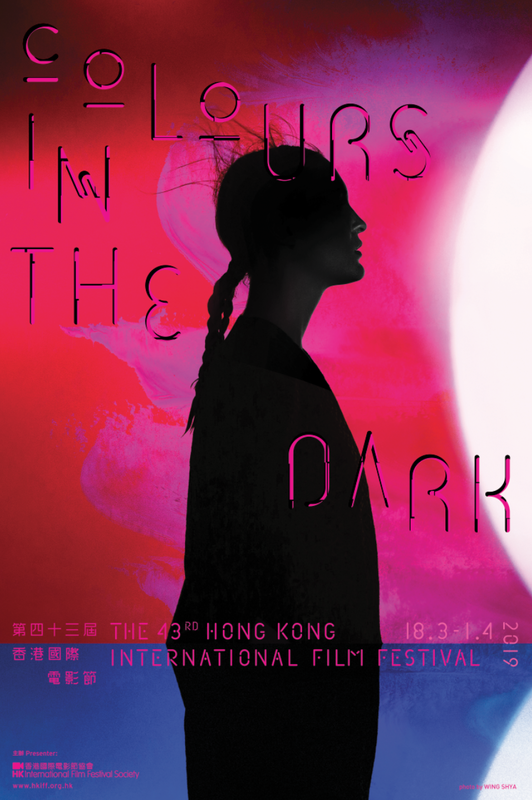 The results will be announced in the Awards Gala on 31 March at the Hong Kong Cultural Centre.